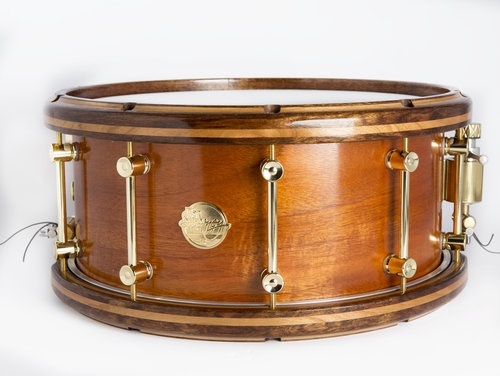 Doc Sweeney Drums specializes in building high-quality instruments using domestic and exotic woods from around the world. 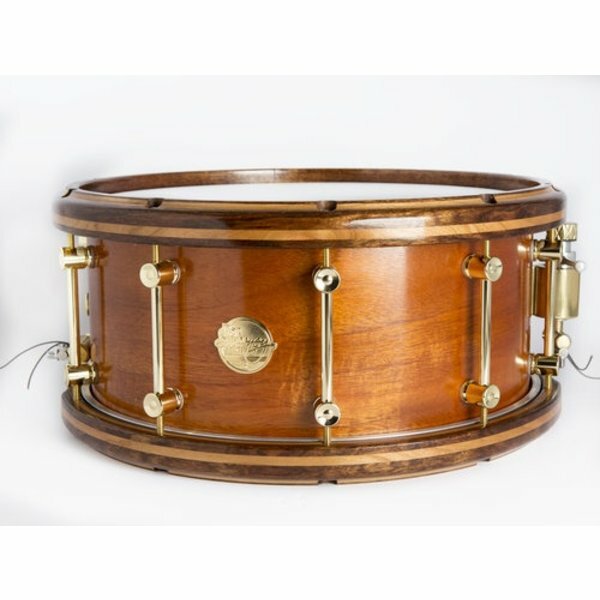 Whether you chose one of our existing drum designs or request an instrument built to your specifications, you will own a drum that is truly One of a Kind. Whether you're a live performer or a session artist, our drums will surpass your expectations - - - a genuine sonorous treat.